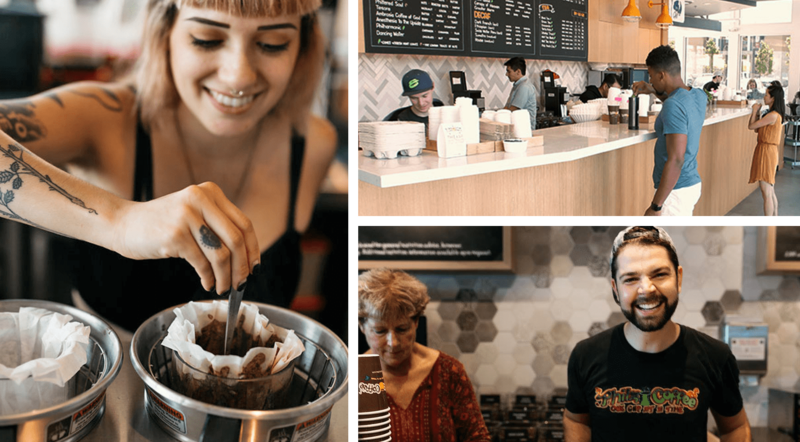 All available positions at Philz Coffee are posted on our careers website. 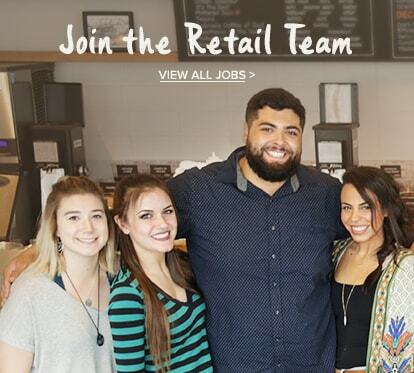 Only applications and resumes submitted through our Careers portal at www.philzcoffee.com/careers will be considered. Please do not submit your application and resume to philzcoffee.com@usa.com. This is not associated with Philz Coffee, Inc.